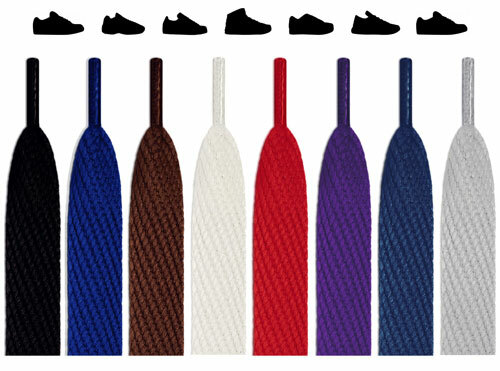 Tying your shoes together can also mean tying your outfit together, and that's exactly what lacing up a pair of brand-new purple shoelaces can mean. This isn't an accidental color choice, this is the color a Prince would wear, the color that would drape over the shoulders of a divine being that would be lowered from the heavens to let all of humankind know the secret of looking great. You know what? Purple isn't even a color, it's an attitude. 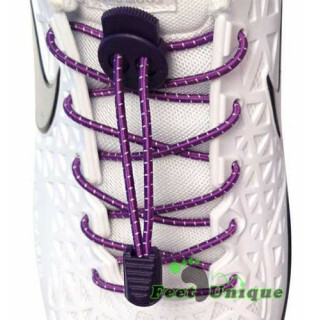 And at FeetUnique, we’re offering that boldness in the widest shoelace variety in our beautifully purple galaxy. 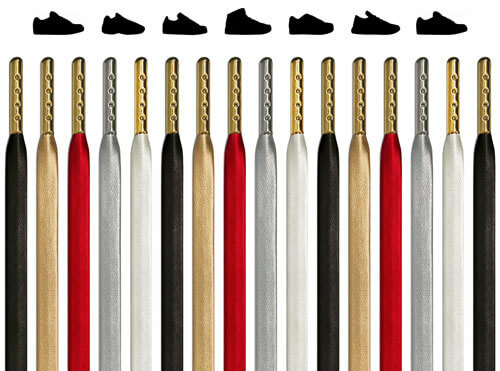 Give your shoes the royal treatment, or replace an inferior pair that came with the shoes. How do we know they're inferior? 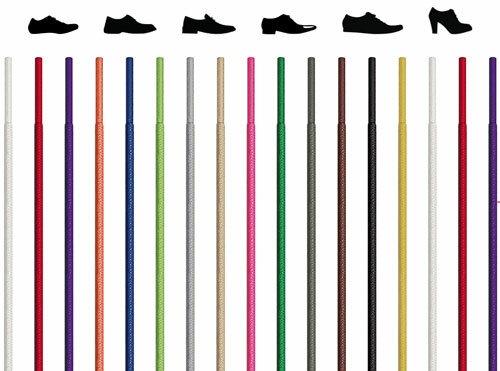 Well, if they're frayed or faded in any way, if they came too short or too long, then they didn't come from FeetUnique. 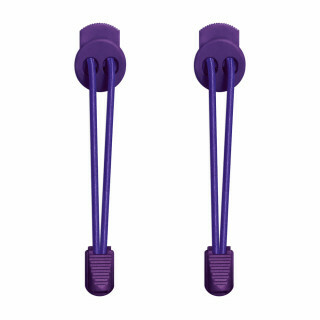 Rest assured that you'll never need another replacement pair again, and the purple will stay popping. 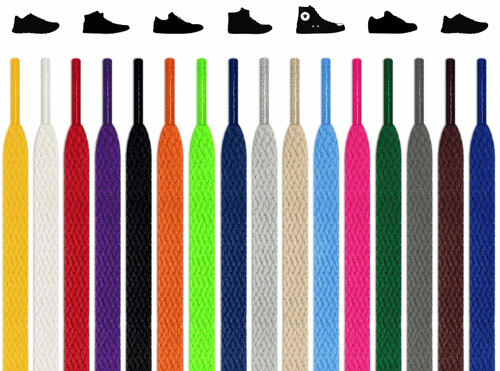 And since we have purple shoelaces for every type of shoe, you're a click and a scroll or two away from kicks punched up with some purple. The exact midpoint between coolness and fierceness, a mix of blue and red means a versatility the primary colors can only envy from afar. 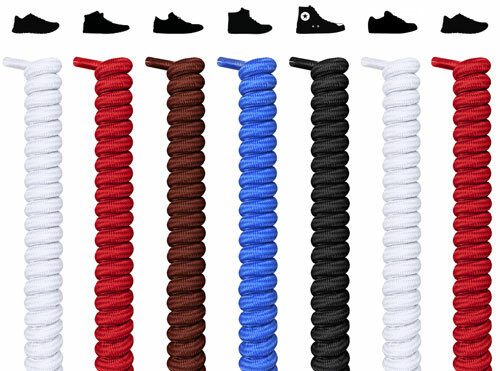 Whether a head-turning contrast on white or grey, a sleek peak over black, red, or blue, the color is unique in the effortless way it makes everything look better. 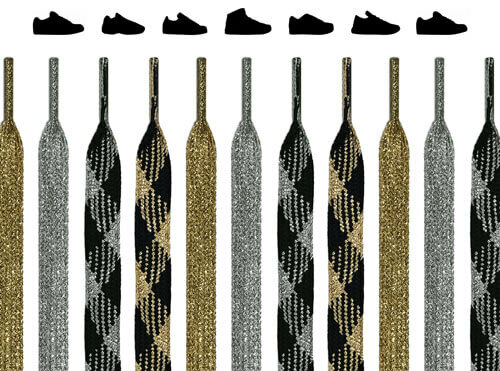 But style goes beyond color combinations. 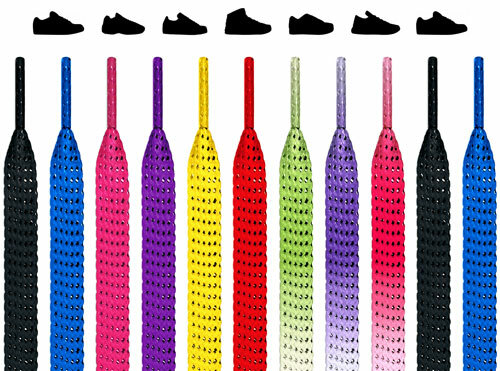 With round, oval, flat, not-tie elastic, and other purple shoelaces, plus all the different ways you can lace up shoes we all have instant access to thanks to the internet (thanks, internet! 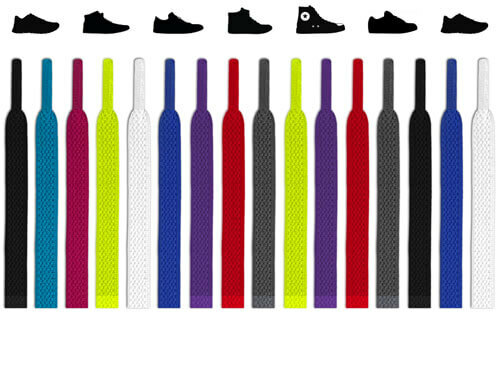 ), the customization possibilities are as endless as the depths of the color purple itself. Purple evokes all sorts of feelings depending on the person, and it has become the iconic color of choice for many people, places, and things (often shortened to "nouns") around the world. But our beauty isn't dye-deep. 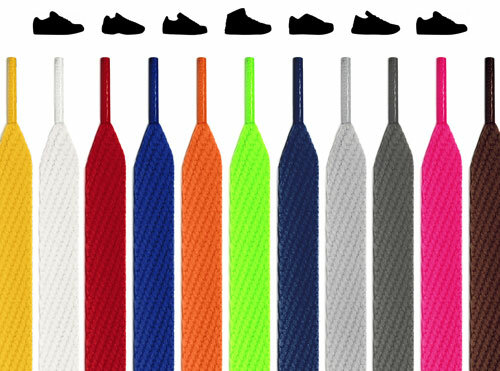 We have a limitless return policy because we know our laces last forever. 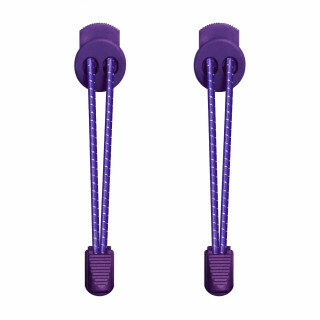 We design purple shoelaces to have exceptional friction so they never come untied. 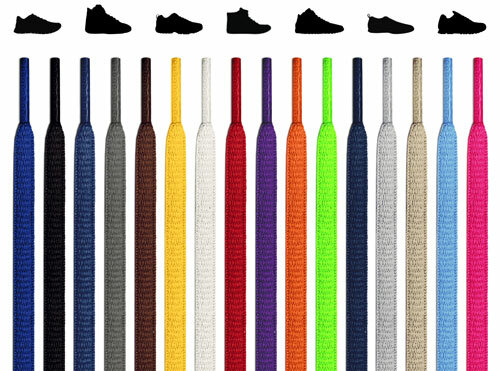 Our prices are awesomely low, plus shipping is free. And our customer service is—and we don't mean to brag, but—the best, like, ever. Our purple isn't perpetrating poisonous practices on our pretty planet. 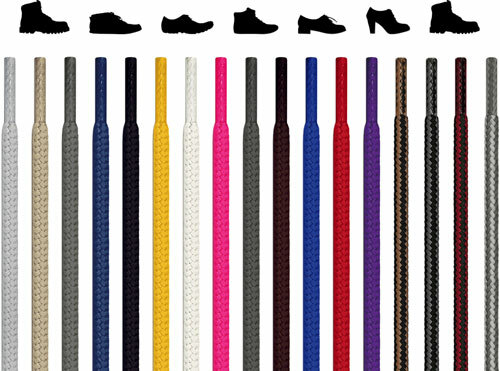 All of our shoelaces have STANDARD 100 by OEKO-TEX® certification. You can learn more about how impressive that is here.